“I don’t want to be demoing Hearts of Iron IV in another room like this again,” said Paradox’s Johann Andersson to me yesterday. And thankfully he won’t have to. More than two years after its official announcement, the World War II grand strategy behemoth finally has a release date. 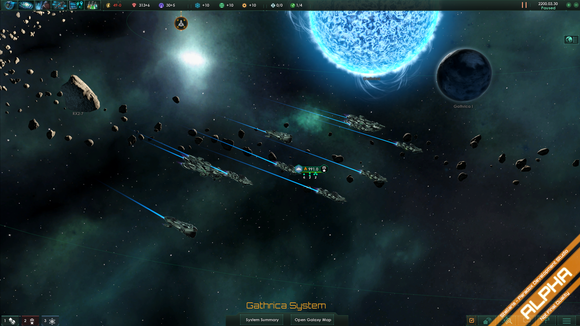 Spacefaring grand strategy game Stellaris too, for that matter. And they’re both coming within a month of each other. Oh boy. It’s going to be a long summer. Stellaris arrives first, surprisingly. We first saw Paradox’s Star Trek-esque grand strategy title last fall. Now we’ve learned Stellaris and its many alien races will arrive by the end of this year, with Paradox targeting a May 9 release date. 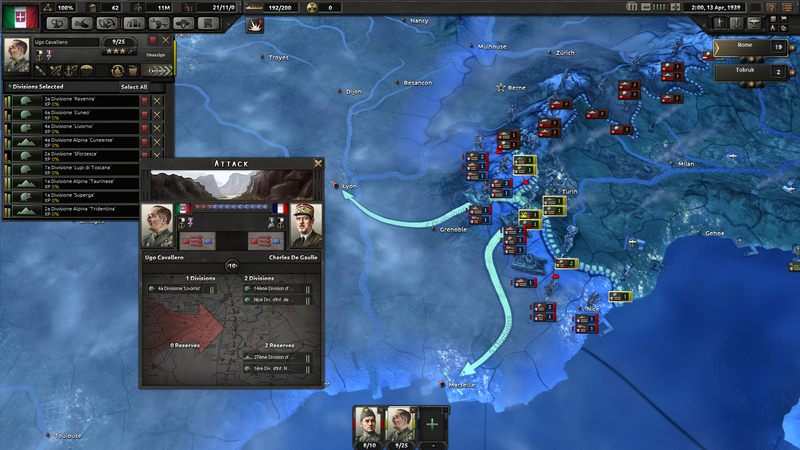 Hearts of Iron IV (pictured at top) arrives not long after, aiming for June 6—a thematically appropriate release date, as any World War II aficionado will tell you. (It’s D-Day.) The game’s received a minor UI facelift in the past year and looks like it’s streamlined some of the micromanagement for those who want to focus on large-scale warfare. There’s not much other news to report on either title. We saw demos of both this week, but they were more “Hey, we haven’t completely screwed it up” demos than anything else. But be sure to check out our previous coverage of both, if you want more information. Two massive games. One month. Is that too much Paradox? Too much grand strategy? I don’t know, but I guess I’m prepared to find out.